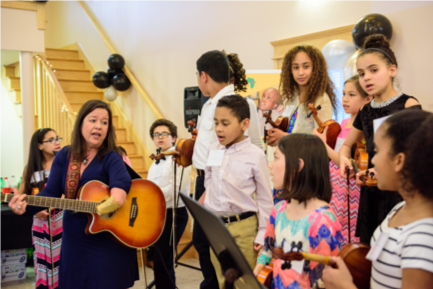 Please join us at 6pm on Saturday, March 30th for our FREE Annual Spring Gala at the Grand View Farm & Marion Tavern in Burlington, Massachusetts! 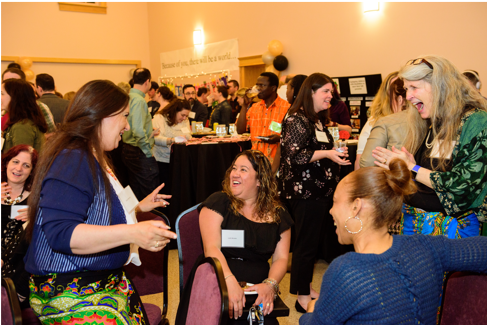 Guests will learn more about Kupenda and the work we do to help children with disabilities around the world, all while enjoying drinks, food, and live music! 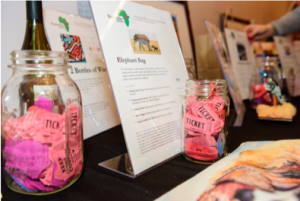 We will also be featuring a silent auction and raffle, with the chance to win amazing prizes such as museum and theater tickets, restaurant gift cards, gift baskets, and much more! 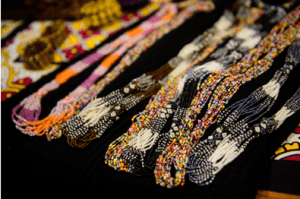 Guests will also be able to find out more ways to support Kupenda, whether it’s through internships, events, presentations, donations, childsponsorship, and more, and will have the chance to purchase handmade crafts from disabled Kenyan artisans. The event is FREE, but please RSVP on our Eventbrite page so we can plan! We hope to see you there!